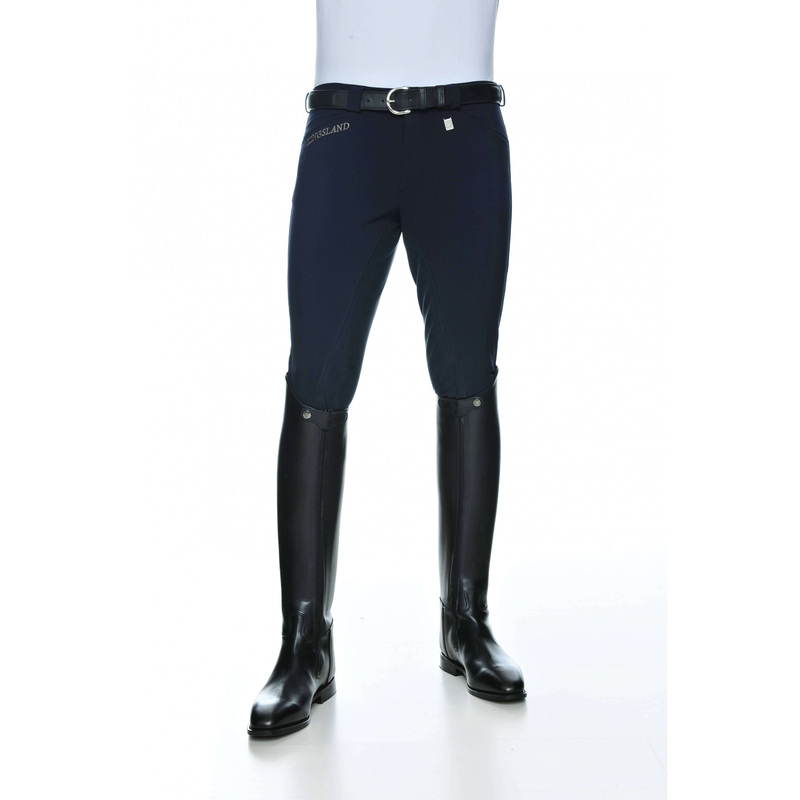 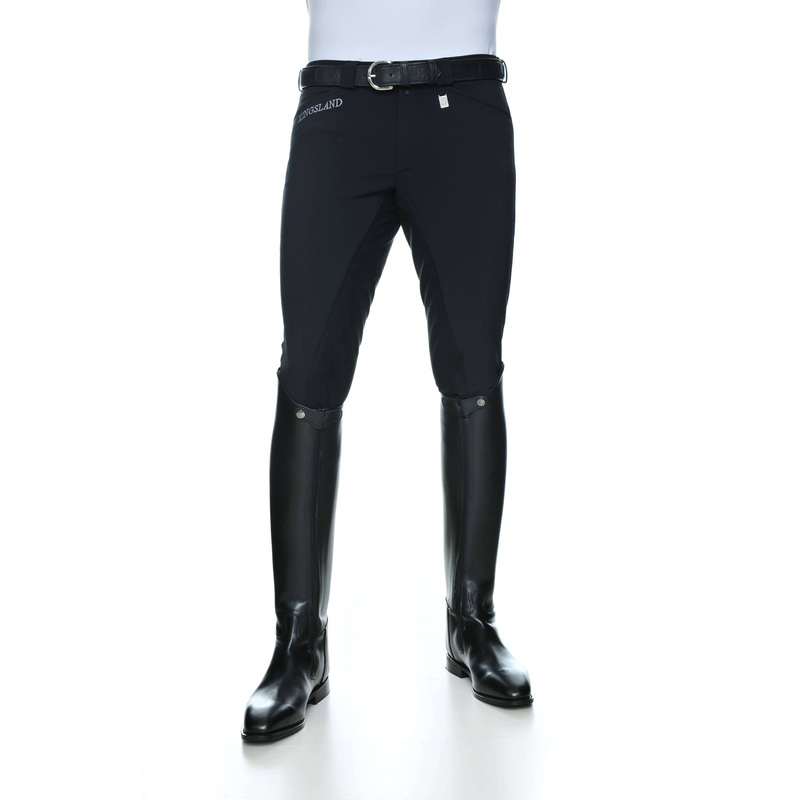 Men's breeches made of high quality technical Schoeller material. 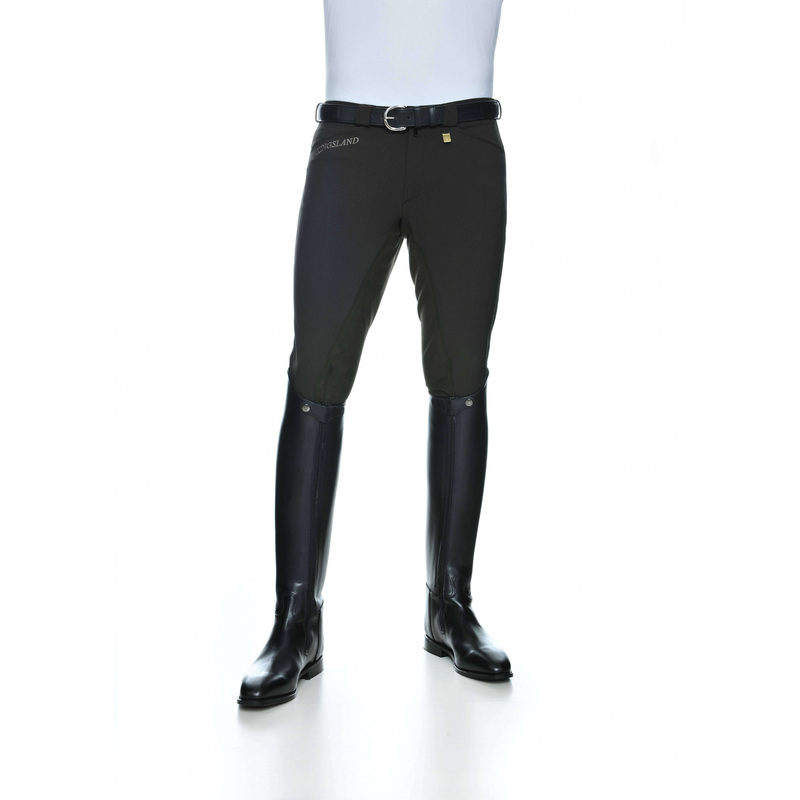 They have two back pockets with patches, on the right there is a Kingsland logo. 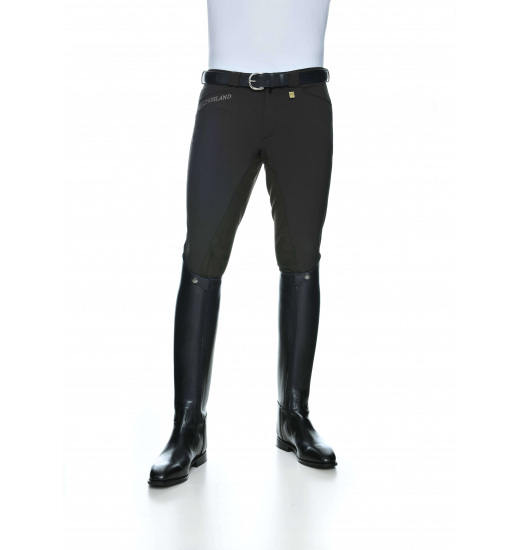 The material adapts perfectly to body while giving great freedom of movement.